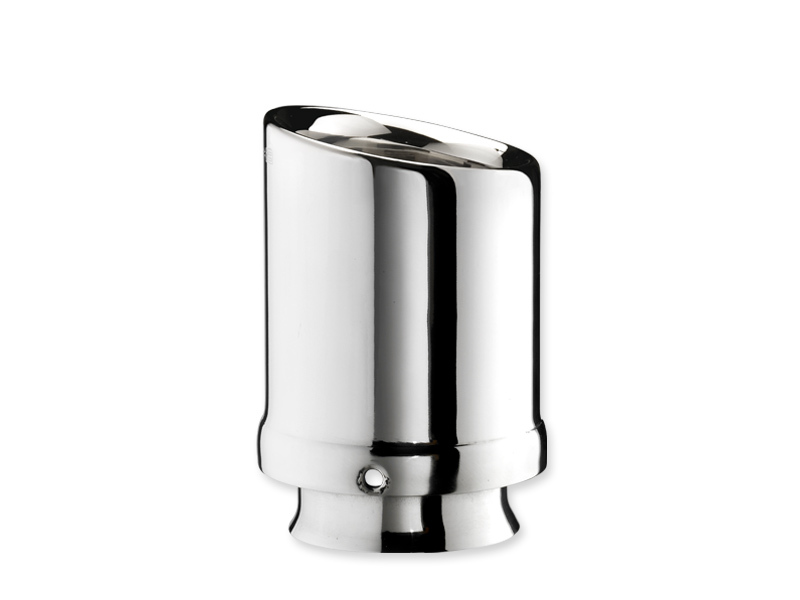 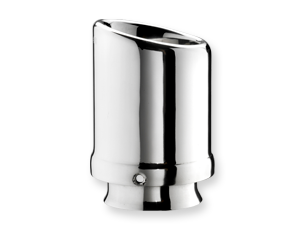 High demand from Audi owners drove us to create a tailpipe model designed specifically for them. 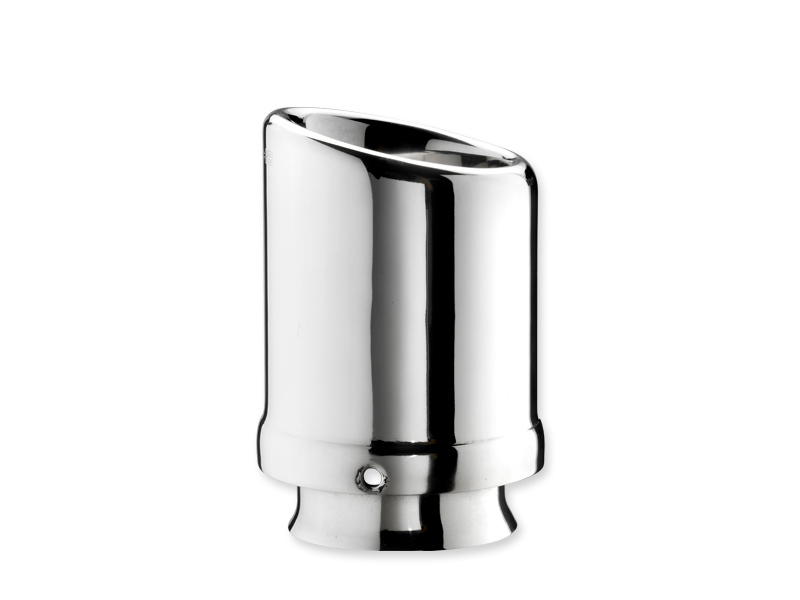 Its diameter was designed exactly to make it 100% compatible with Audi silencers. 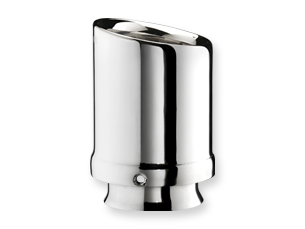 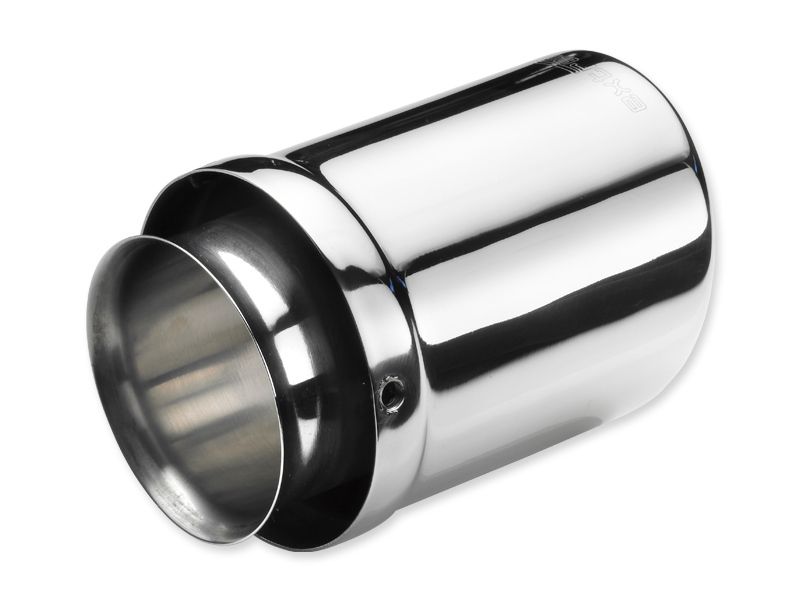 Thanks to the innovative double chamber, the end of the original tailpipe is completely hidden, for an even more perfect aesthetic effect and a gleam that lasts over time. 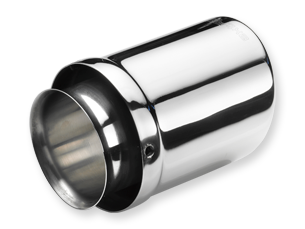 Warning: on vehicles fitted with the S-LINE package or with the original exhausted pipes (not welded) their removal is required.